Knowledge is power. Take the fear out of the dreaded inspection by doing it yourself! This is everything! No Buyer will be able to surprise you with a repair or reduction in purchase price when you already know what’s behind the paint and under the house. No odor is the best odor! Think: New Car Smell. It’s clean and fresh and ready for the Buyer. I can’t tell you how many times I’ve opened the door for a Buyer to show a home, and a funky odor seeps out of the house! This happens all the time. 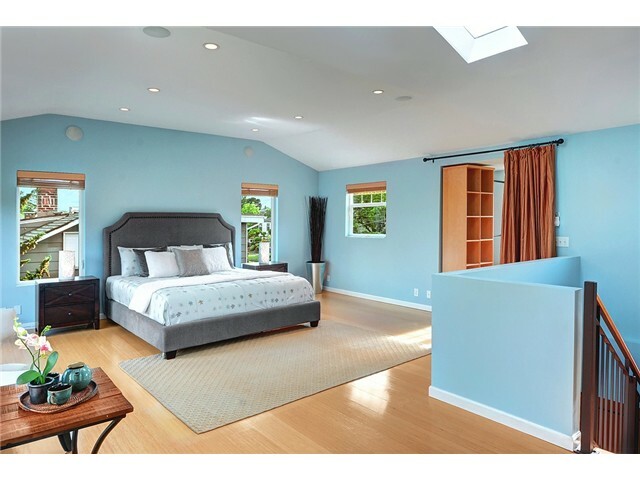 It’s the first impression for the Buyer and it will literally make or break a potential offer. It’s cheap, easy and effective. Nothing says groomed and ready more than a fresh lawn and fresh beauty bark. Curb appeal is what gets the Buyer excited to GO INTO THE HOME. You can’t get an offer if the Buyer is not even compelled to go inside and take a look. And like a book cover, it’s a good indication of what’s inside! I’m Georgia. My friends call me Peach. I’m a Second Generation Realtor obsessed with Real Estate since 1999. Kirkland Condos Are My Jam! 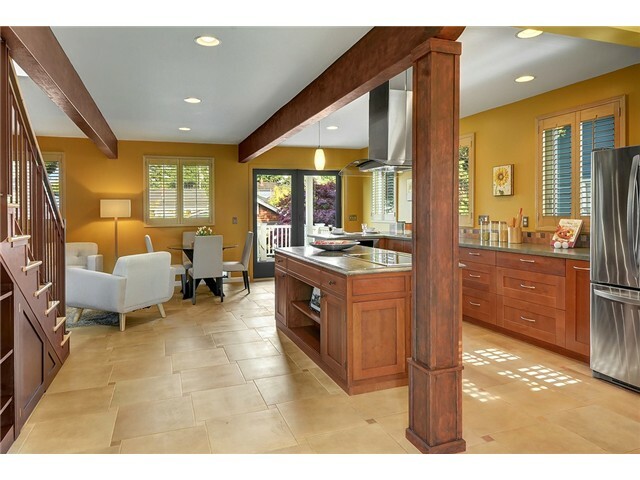 I’m obsessed with Kirkland and selling some of the finest boutique waterfront properties in 98033 and 98034. I’m great at working with HOA’s and Property Management firms! This is where most agents get jammed up! Not me. I live, work, and play in Kirkland! That’s why I go by @KirklandPeach! You can count on me to represent your sale with maximum strategy for your ROI. It’s not about a sign in the yard; half of these condos won’t even allow for signage! It’s about pricing and presentation! Sunset Pointe Condo. Houghton. Sold! 6620 Lake Washington Blvd. “The Park” Sold. 375 Kirkland Ave. The Boulevard, Sold. What is the value of your condo? Let’s talk. Timing and strategy are everything. Let’s get real about your home value while the market is hot. OMG HOA! How to deal. It’s a love/hate relationship when it comes to HOAs. 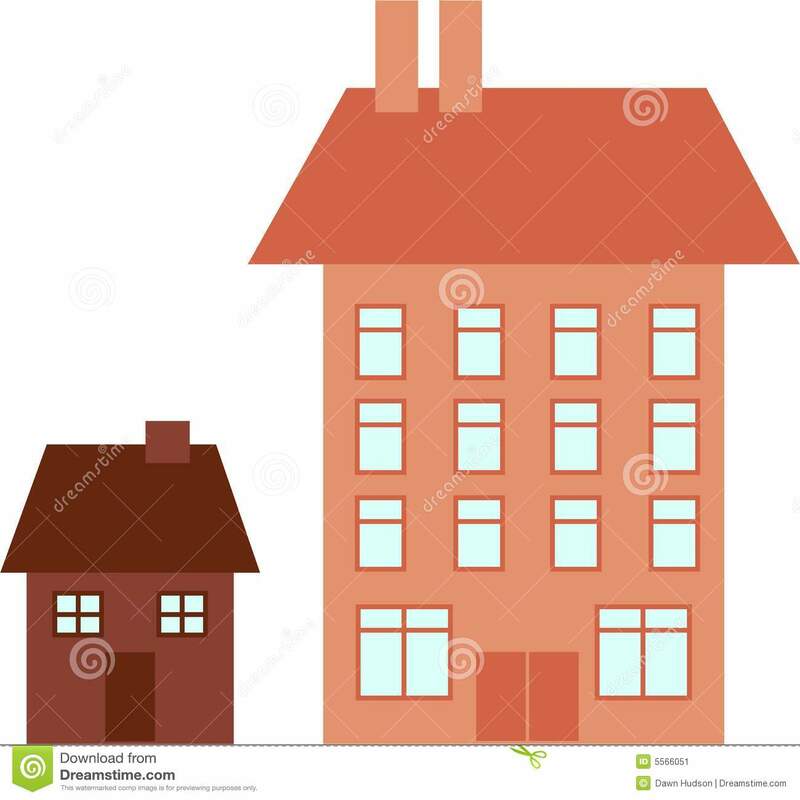 Homeowner Associations are well-intentioned. But man! An HOA can be a nightmare to deal with. 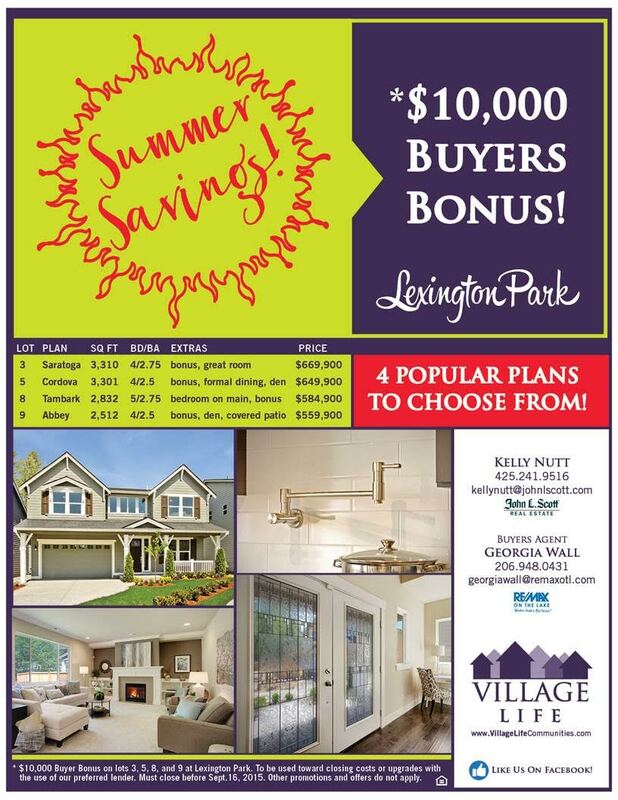 We like some of what they do: Keep the monument at the entrance prim and proper, police the yards, dogs and trash cans in the neighborhood, insure maintenance of security gates, pools and elevators, maintain the community flower beds…. That’s all great! Those rules keeps the neighborhood enjoyable and tidy! No one wants to live next to the one house that never practices pride of homeownership and only demonstrates deferred maintenance. Recently I’ve had my own clash with an HOA when they told me I could not hold a Sunday Open House! WHAT?!!! Are you kidding me? Here are 3 rules I advise my new Buyer’s and current homeowners to practice to avoid fees, notices and in general icky feelings from their neighbors staring them down. Always ask first when it comes to exterior renovations, and interior if you own a condo. Document everything and with pictures when possible. Get on the HOA board! Participate in your HOA or at least go to meetings quarterly. If you have any specific Q’s about your HOA and what rules may/may not apply, give me a call/text. I can probably answer your question or find out quicker than you can dig up your Re-Sale Certificate or neighborhood CC&R’s. 2 Offers Over Full Price in 3 Days. 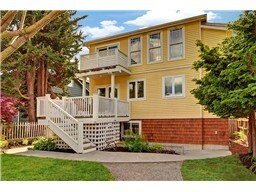 Thursday night I listed this Kirkland Waterfront condo on Lake Street. Friday and Saturday there were 13 showings. Sunday was a packed open house. By Sunday night we had 2 solid offers over list price. Maximum listing and marketing strategy results in maximum profit for my Seller. This is not luck. This is strategy. Let’s talk! The words “mutual agreement” are a beautiful thing! 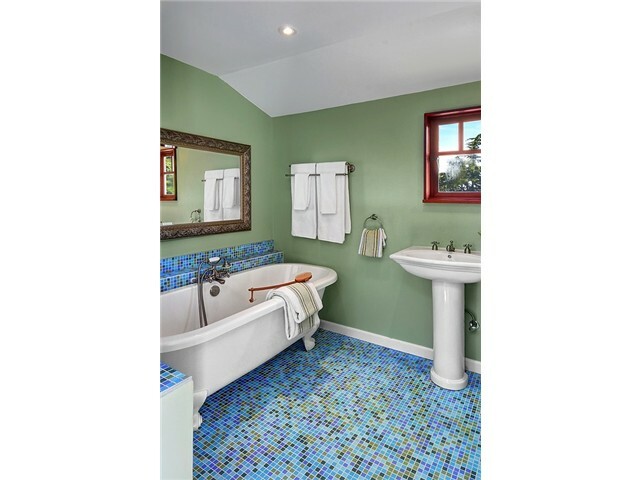 Originally built in 1927 and lovingly restored in 2009…this home is loaded with charm. 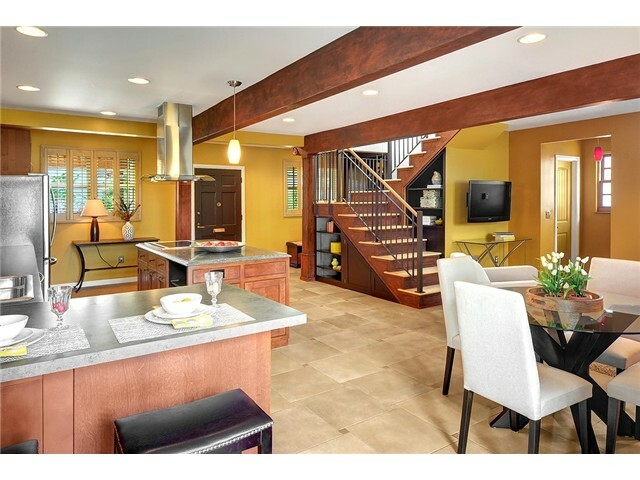 My Buyers are thrilled to get to mutual agreement on this amazing house we affectionately call Yellow House. 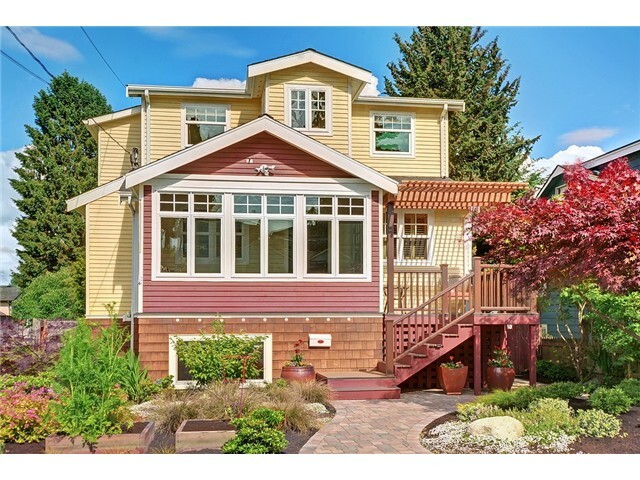 $730,000 in North Beach ( minutes from Golden Gardens), Seattle. Enjoy and open floor plan and 9′ ceilings. So much openness! Kitchen designed with entertaining in mind. Exceptional Land Opportunity in Kirkland- check out my new listing! The hottest neighborhood on the Eastside just got more interesting. 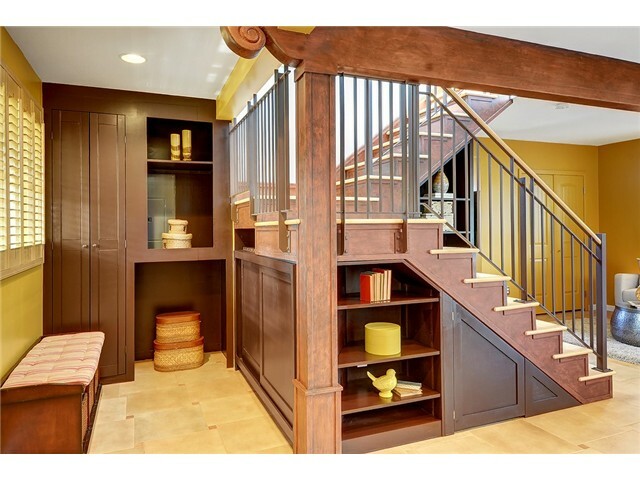 Check out my listing that just hit the MLS yesterday. Housing demand is sky high and inventory is at record lows. New Construction is what buyers are waiting for. Two parcels being sold as one. .46 acres/ 20,745 square feet. 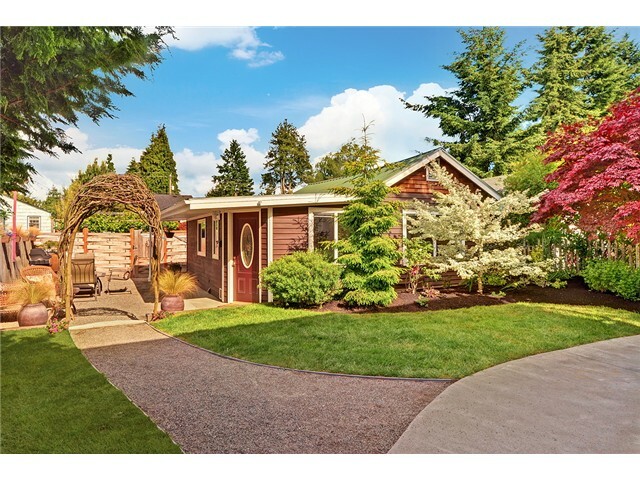 Prime real estate opportunity in the heart of Kirkland on Rose Hill. Zoned RM 3.6 for Multi-Family Residential development. Excellent .46 acre level lot centrally located with superb excess to I-405. Minutes away from DT Kirkland waterfront/shops. Served by Lake WA school district. Gas/Electric/Sewer in street. Soil test completed. Land for sale only. 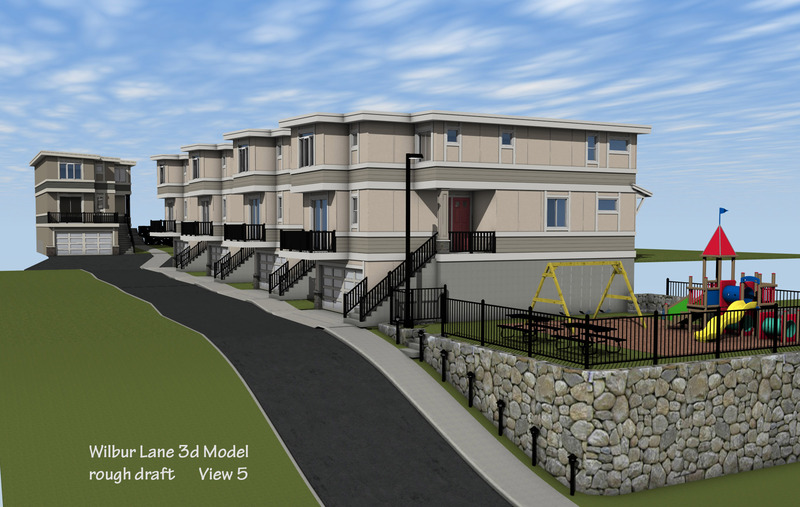 Site plan & conceptual renderings available. Potential for 6 homes with zero lot line. Partial mountain views from East corner of the lot. With inventory at record lows and demand at record highs- now is the time for new construction. .27 acre lot is zone RM 3.6. 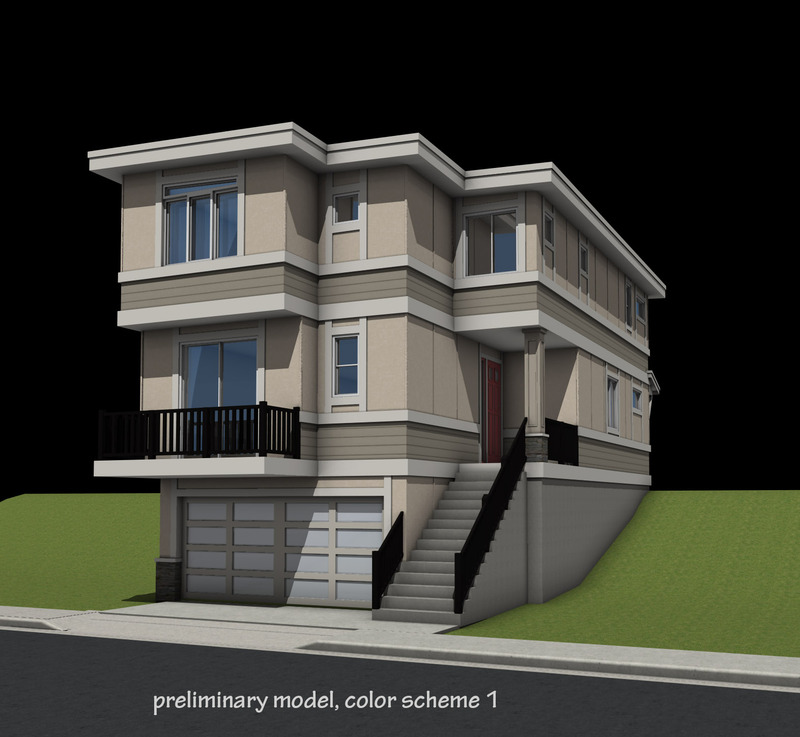 Contact me for additional marketing materials for a full preview of the land, renderings and detailed information.